McLaren have announced that Sergio Sette Camara will be the team's test and development driver for the 2019 Formula 1 season, with Carlos Sainz and Lando Norris having already been confirmed as the replacements for the departing Fernando Alonso and Stoffel Vandoorne. 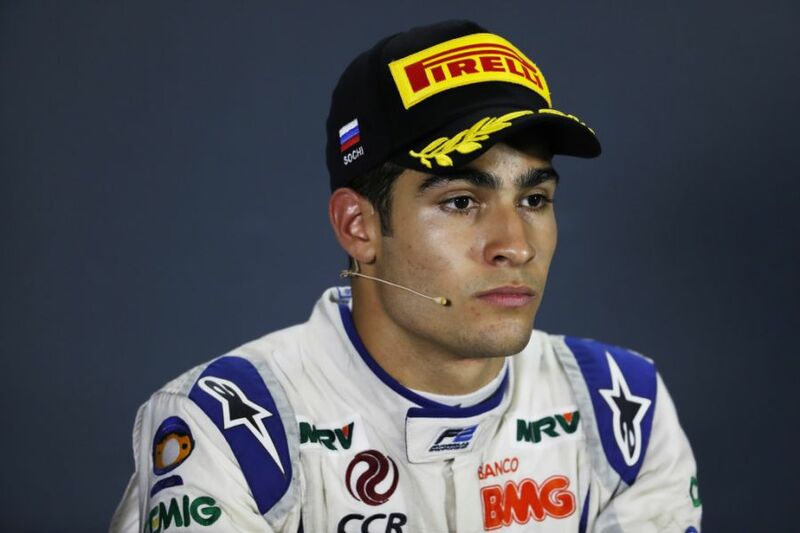 The Brazilian, who currently competes in Formula 2 for Carlin Motorsport, will also join the talent development programme at McLaren. Camara claims the move brings him one step closer to his goal of competing in F1. "My aim is to integrate myself in the team and work as closely with them as possible; to listen, learn and help to develop as a driver, as well as support McLaren." One of Camara's new superiors, Gil de Ferran, has praised the talent of the young star. 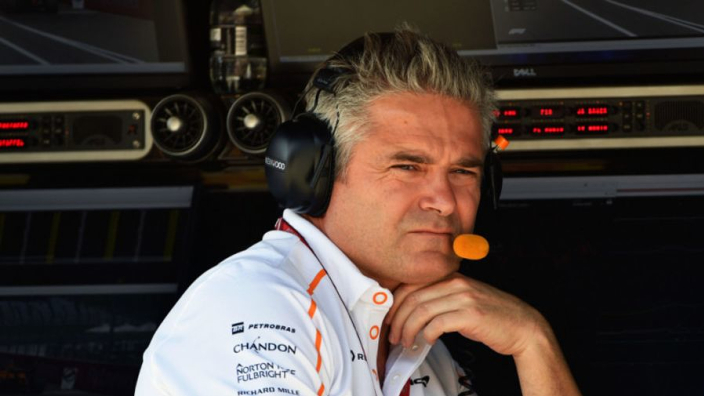 "We're delighted to welcome Sergio to McLaren and our Young Driver Programme," said the McLaren sporting director. "We've been following his progress for some time and believe he is a promising young talent with a real potential. We're looking forward to working with him to develop his skills as a well-rounded driver, while having him support our racing operations." Camara was previously a member of the Red Bull driver development programme.